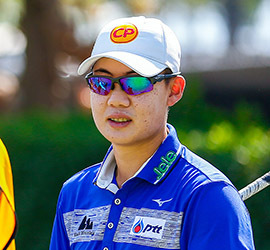 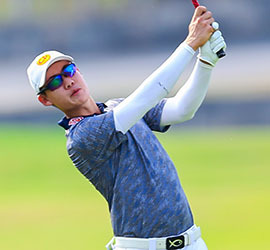 Jazz Janewattananond took a one-shot lead into the final round after making a third round 5-under-66 at the 4-million baht Boonchu Ruangkit Championship on Saturday. 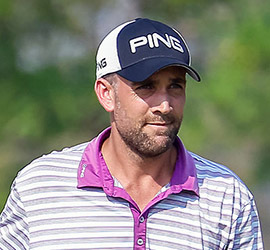 England’s Steve Lewton seized the lead by one shot with a sizzling nine-under-par 62 in the second round of the Boonchu Ruangkit Championship on Friday. 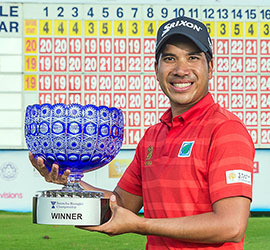 Home favourite Jazz Janewattananond basked in the opening round glory after firing a flawless eight-under-par 63 to take the lead by one shot at the Boonchu Ruangkit Championship on Thursday. 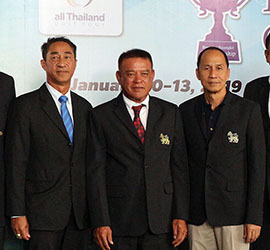 The Boonchu Ruangkit Championship will bring together all the Thai leading golfers when it kicks off a start to the 2019 All Thailand Golf Tour season in Nakhon Ratchasima on Thursday.